Dodatek będzie zawierać jedynie 2 kart, z czego w każdym boosterze będą znajdować się 2 karty. You can only use this card’s name’s 1st effect once per turn. 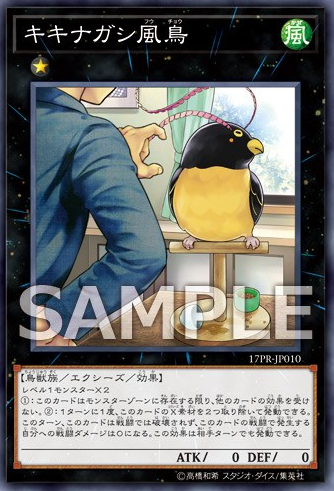 (1) If this card is Synchro Summoned: You can target 1 Tuner monster in your GY; Special Summon that monster in Defense Position, but its effects are negated. 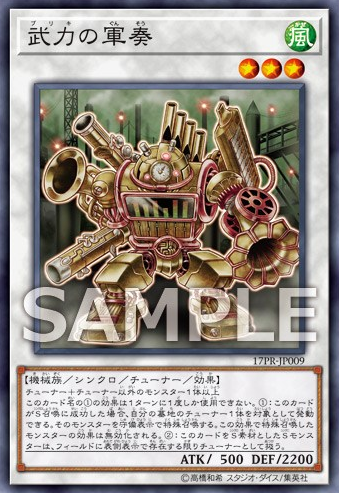 (2) A Synchro Monster that used this card as Synchro Material is treated as a Tuner while it remains face-up on the field. (1) This card is unaffected by other card’s effects. "It's more important to master the cards you're holding then complain about the ones your opponents were dealt"
A blazingly hardheaded dinosaur leader. It greets its enemies with its signature move Fire Opal Headbutt after toying with them with its dynamic movements and flames. (1) Your opponent cannot target this card and monsters on the field with the same Attribute as this card with card effects. (2) Once per turn (Quick Effect): You can declare 1 Attribute; this card becomes the declared Attribute until the end of this turn. Cannot be Linked Summoned, unless you have 3 or more cards in your Extra Deck than your opponent does.